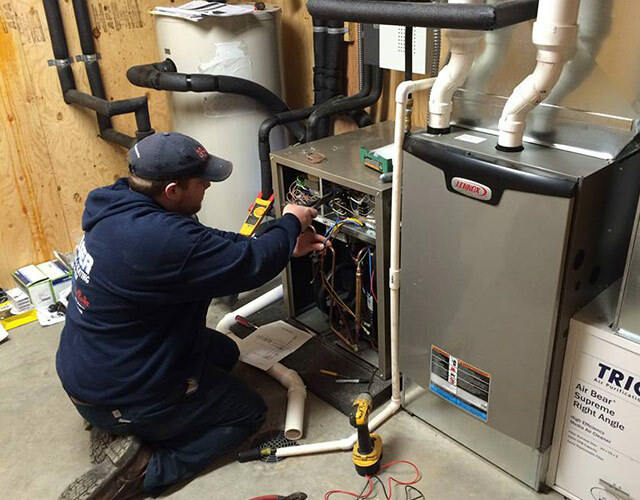 Our office in Fargo is ready to help you with all of your heating and air conditioning needs. 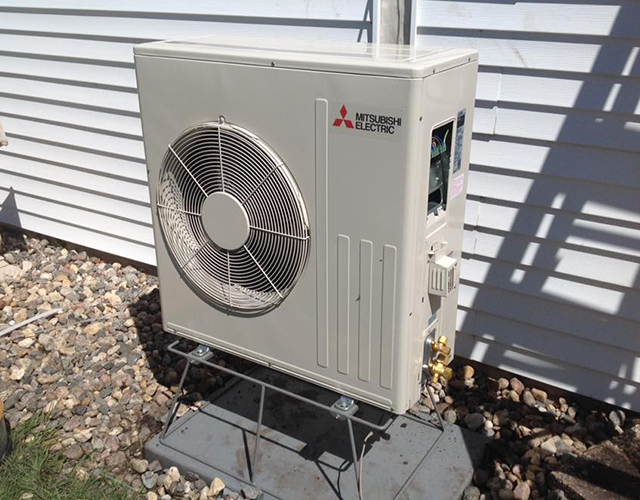 We’re located in West Fargo at 429 Main Avenue East, call us at 701.356.HEAT (4328) or visit us online at www.aireserv.com/fargo. 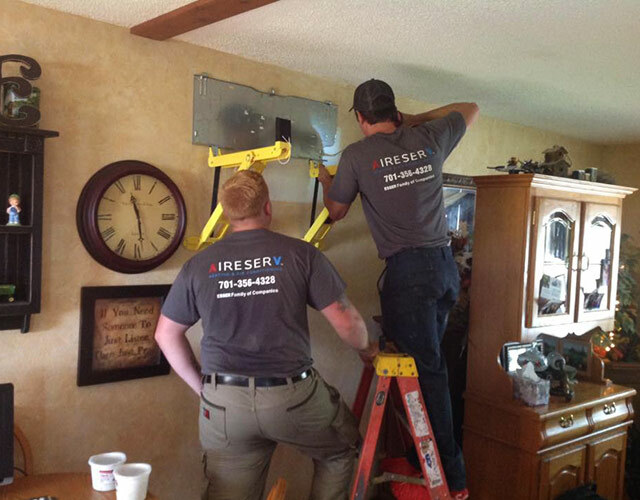 These are some of the photos of our technicians at work.